As per reports, Arsenal are locked in talks with midfielder Aaron Ramsey over a new contract. Ramsey, 27, signed for the Gunners in 2008 from Cardiff City and has made 331 appearances, scoring 59 goals for the north Londoners. In a decade-long stay at the Emirates stadium, the Welshman has also helped Arsenal win three FA Cups and two Community Shields. Ramsey, however, has just one year left on his current deal and securing his future is believed to be a big priority for Arsenal’s head coach Unai Emery. 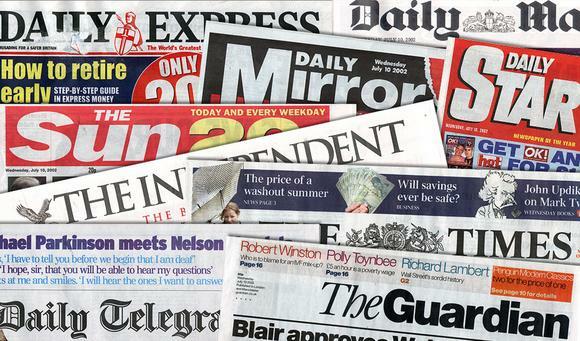 But should the contract talks between Ramsey and Arsenal fail, here are three replacements the Gunners can consider. Arsenal have already added midfielders Lucas Torreira and Matteo Guendouzi to their ranks this summer but Barcelona outcast Andre Gomes would bring in a lot more experience since he has played in Europe’s top leagues. 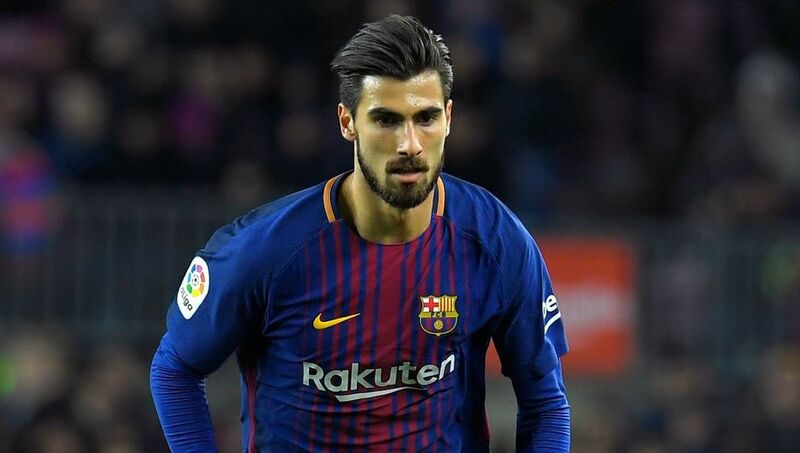 Gomes, 24, has struggled to live up to his billing at Barcelona since moving from Valencia in 2016. He has often been singled out for criticism at Camp Nou on a number of occasions and after a disappointing campaign under Luis Enrique, he was virtually frozen out by Ernesto Valverde last season. The Portuguese must move on this summer and Arsenal could be the right place to reboot his career. Gomes is a central midfielder by trade but is also capable of playing out wide or an in an attacking midfield role. The former Benfica and Valencia man is just 24 and has the best part of his career ahead of him. 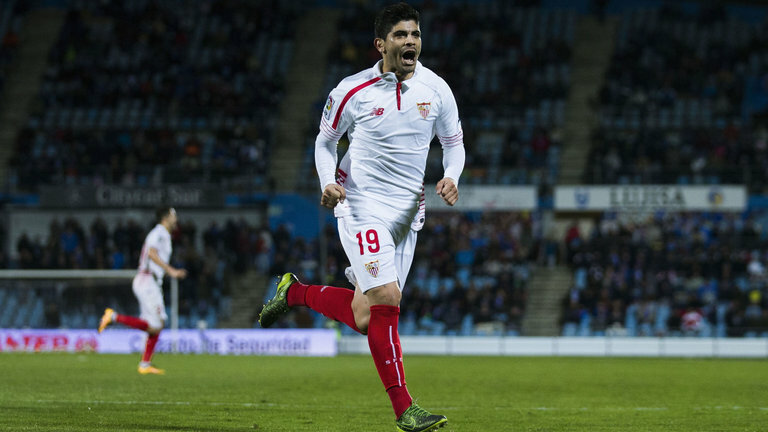 Ever Banega, 29, is known well by Emery, who won back-to-back Europa League titles with the Argentine as his midfield lynchpin at Sevilla. Hence, the Arsenal boss must try bringing him to north London ahead of the 2018/19 season. Banega’s playmaking abilities from deep came to the fore in the recently concluded World Cup when he slid a pin-point cross for Lionel Messi’s goal before running the show in Argentina’s 2-1 win over Nigeria in the group-stage encounter. The Argentine’s tenacity and creativity, coupled with new signing Lucas Torreira’s energy and eagerness to do the donkey work, could go hand-in-hand for Arsenal. The move would make sense and Emery should definitely consider Banega this summer. Aleksandr Golovin starred at the World Cup as the hosts exceeded expectations before crashing out on penalties in the quarter-finals against Croatia. 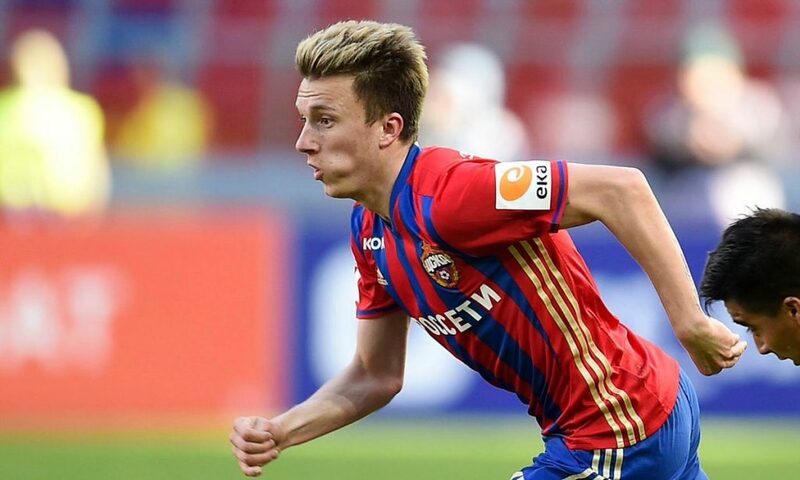 Golovin, 22, is a forward-thinking central midfielder and is capable of creating a spark. He often dazzles with his superb technical ability and can create danger from set-pieces. He is quite versatile and can play as a central midfielder, attacking midfielder and on either wing. Arsenal struggled to unlock defences last season, particularly when teams sat deep and Golovin’s intelligence and range of passing could prove useful in breaking teams down. 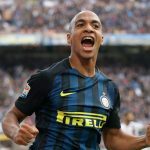 Opinion: How Would Arsenal Line-up If They Sign This Super German?